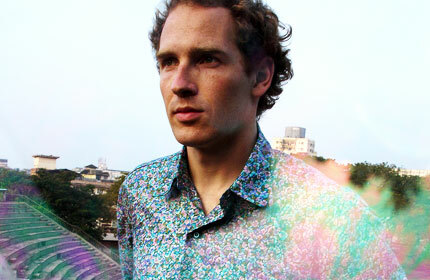 Delicious Drip: Caribou – “Can’t Do Without You”. | Pulp and Circumstance, Juiced. Delicious Drip: Caribou – “Can’t Do Without You”. Off his brilliantly ambitious studio record, Our Love, out today. Absolutely destroying. This track reminds me so much of summer road trips, but am excited to tackle the rest of the album. The second single, Our Love, is also available at soundcloud. This entry was posted in Delicious Drip, New New and tagged caribou. Bookmark the permalink. ← Currently Listening: The 2 Bears, The Night Is Young, album stream.